DON’T YOU FIND WHAT YOU’RE LOOKING FOR? 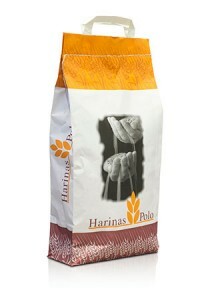 We select the best wheat in order to offer you “Wheat flour Made-to-measure” with the characteristics that best fit to your needs. 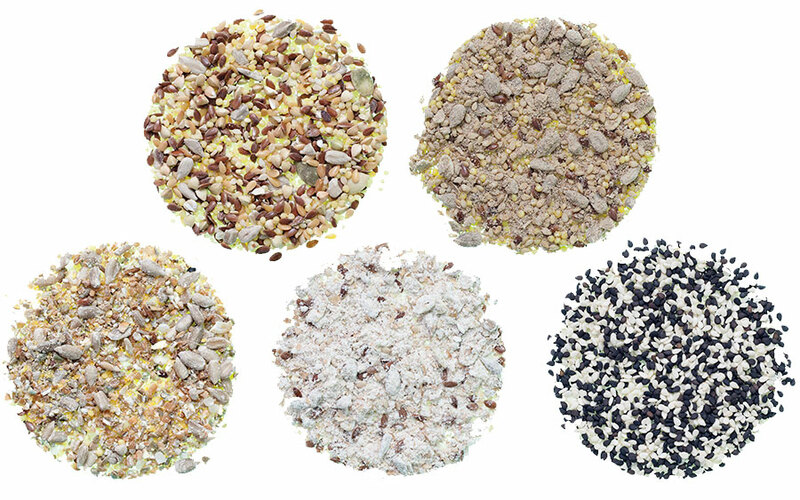 Seeds, flakes, Fibers, Flours, Malts …. Endless combinations of all our products that are developed in our facilities are also tested both in our workroom and in industrial and handcrafted applications, so you will be able to elaborate differentiated baking products.